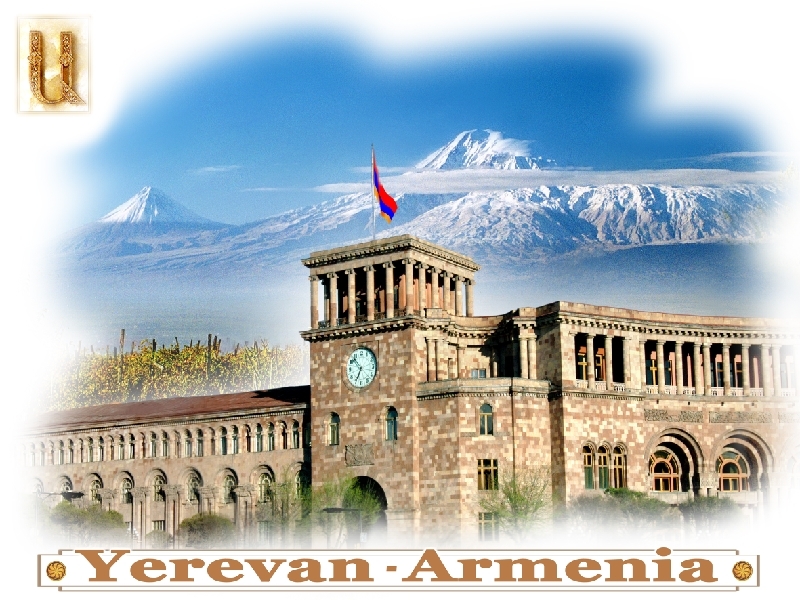 Armenia Tourism Blog: Vatel School of Tourism Management in Yerevan ! Vatel School of Tourism Management in Yerevan ! Vatel students obtain national university degree, which is recognized worldwide. This is significant and noteworthy accomplishment for Armenia. Institute Vatel is the best institute in France and the second in Europe. The School of Hotel and Tourism Business Management awarded World Prize of Hospitality in the category “The best learning program”. Now you can study in Yerevan and graduate from an international school. Armenian Institute of Tourism had signed agreement of cooperation with Vatel, International Business School Hotel & Tourism Management. Vatel is a leading business school, created over 25 years ago, recognized in the tourism industry and with seven campuses across Europe. Vatel employment rate is very high, it is more than 90%. "We are ready to accept 15 students which will be taught by new educational program agreed by the French institute”, said Minasyan in the article. Citizens of Armenia will pay 2 thousand EURO, citizens of CIS countries – 4 thousand and citizens of other countries - minimum 4 thousand EURO. The payment is less than in France where it makes 10-12 thousand EURO annually. If given half the chance, I would love to study at Vatel School and take Tourism Management and stay there for good. Where would you like to be Jenny? Vatel is in many countries, and this year will also start students intake in Armenia. I really encourage you to study in Vatel. Very very practical - 90% employment guarantee. I would love myself, if I've given a chance. That's a very noteworthy achievement for this country. I think it's also a great school and it brought great things for Armenia. Wow, apparently it is more practical to study in Armenia for that particular course mentioned above. It's fitting to note that France has adapted valuable measures for increase school funding. If only US Congress will prioritize education over military and hedge-funds, there will be so much more promise for this country not to be overtaken by a selfish China. Pretty fine article!!! I was browsing through diversified sites in the meanwhile I came across your site, and went through the articles posted on your site. 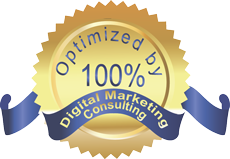 Brilliant articles, excellent posts, and informative updates! Nice post, Thanks for sharing this useful information, keep updating your post. 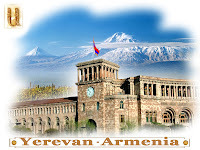 Hi, Great blog and very useful information you have provided for the students those want to study in Armenia.